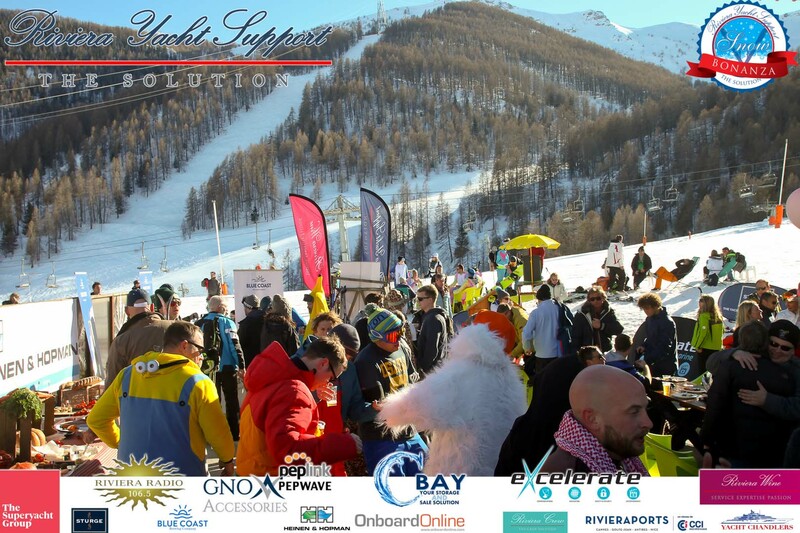 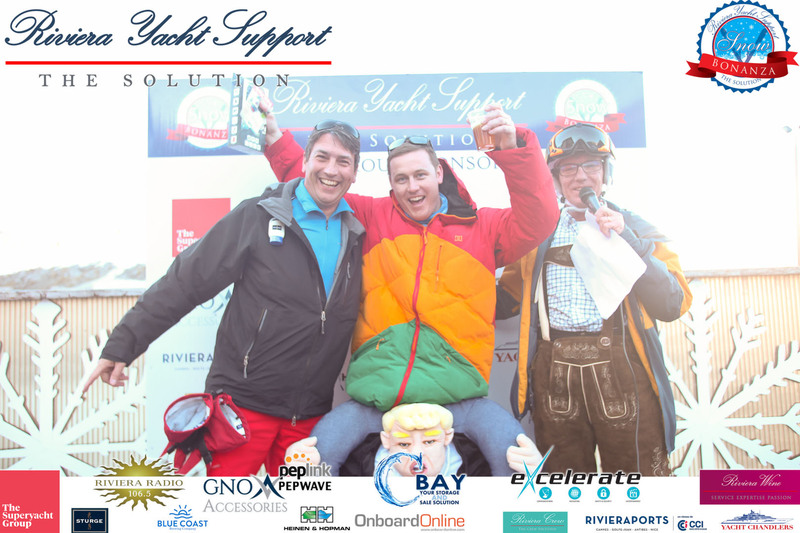 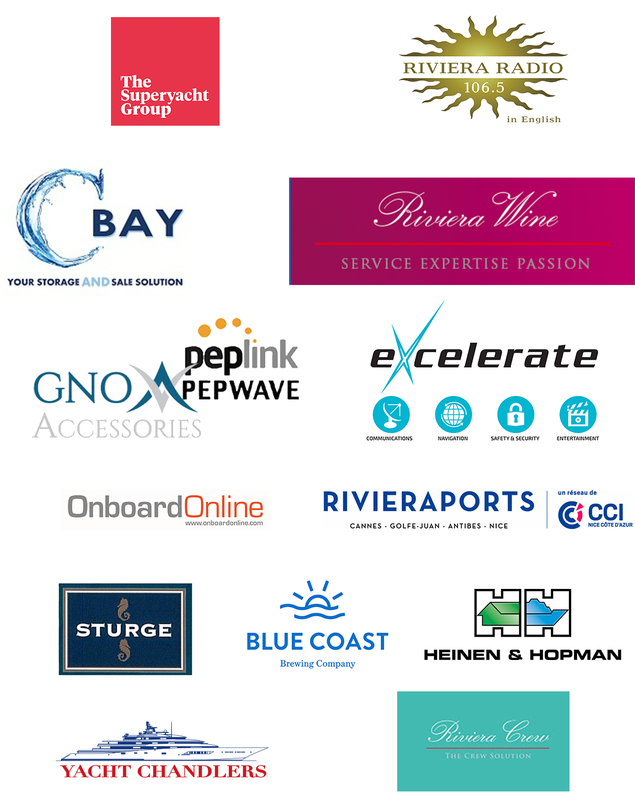 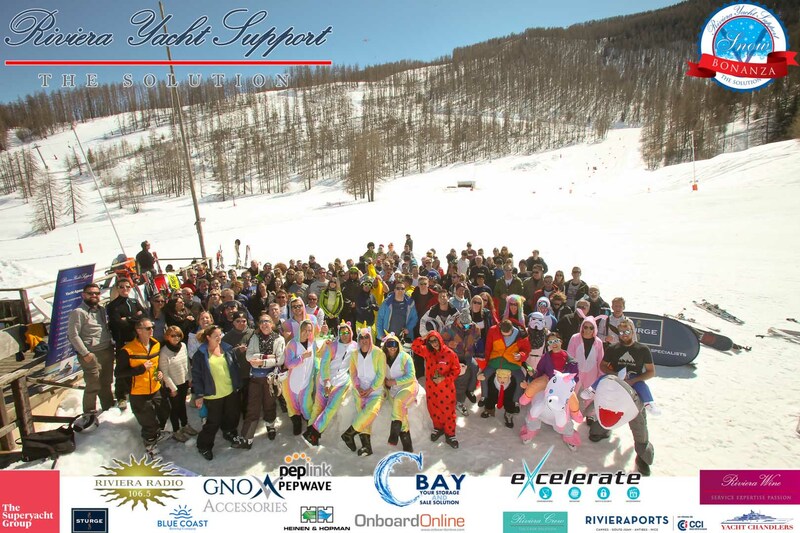 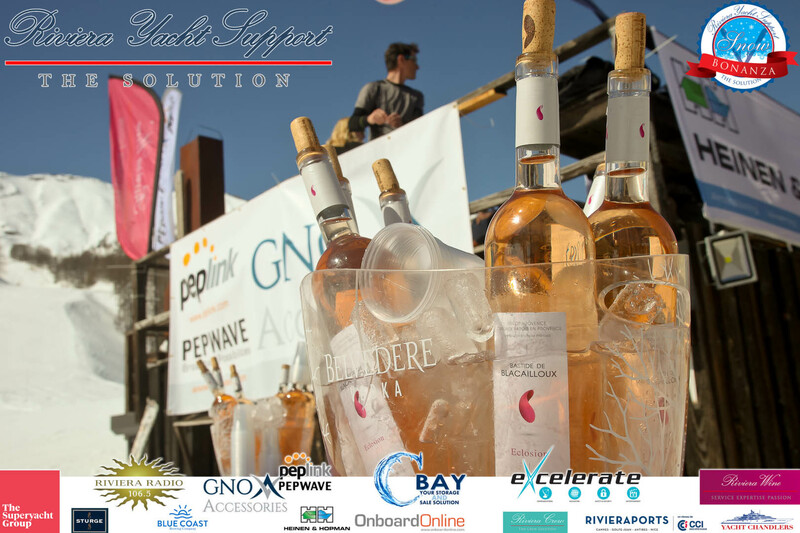 The 9th Riviera Yacht Support Snow Bonanza was a great success with the biggest attendance numbers yet! 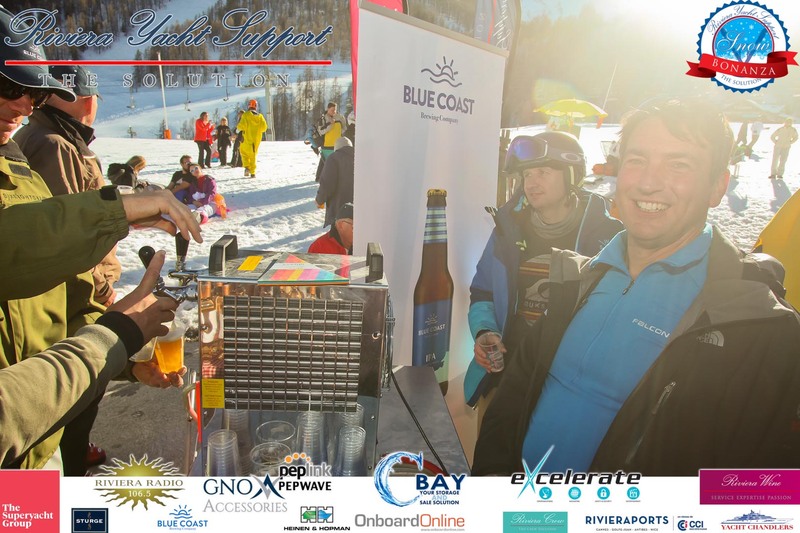 We welcomed 132 participants for a full day of relaxed socialising, skiing, snowboarding, an apéritif, a 3-course mountain lunch with wine and coffee, a friendly parallel slalom challenge and après-ski session where some lucky Bonanzees claimed fantastic prizes. 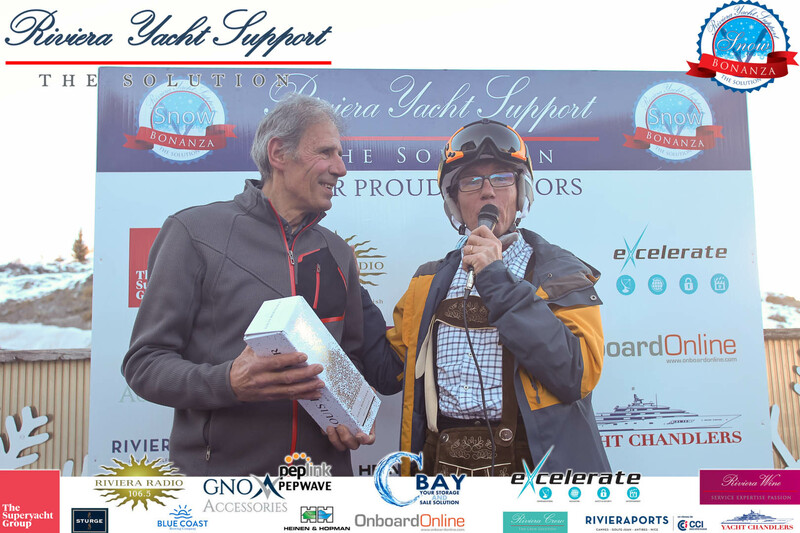 The day's proceedings began early with participants meeting old and new friends at the departure points at the ports of Cannes, Golfe Juan, Antibes and Nice. 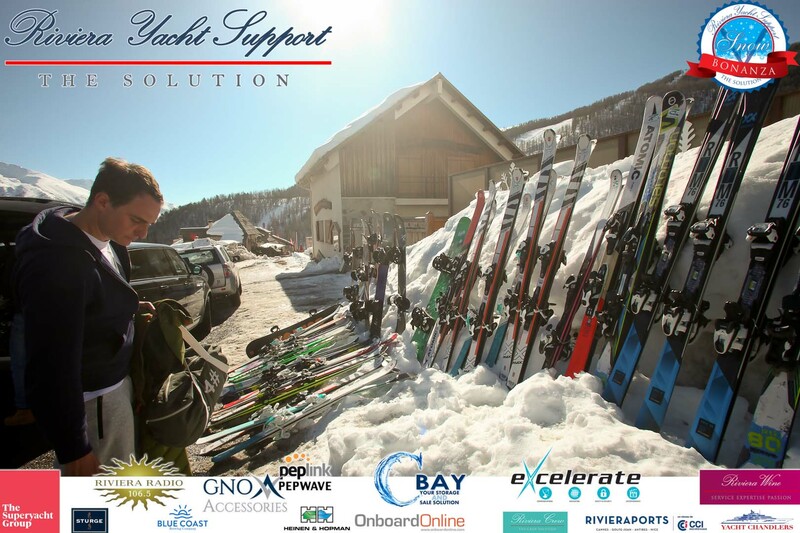 Once all the gear was loaded in the buses, we all set off for Auron and what spectacular weather it was! 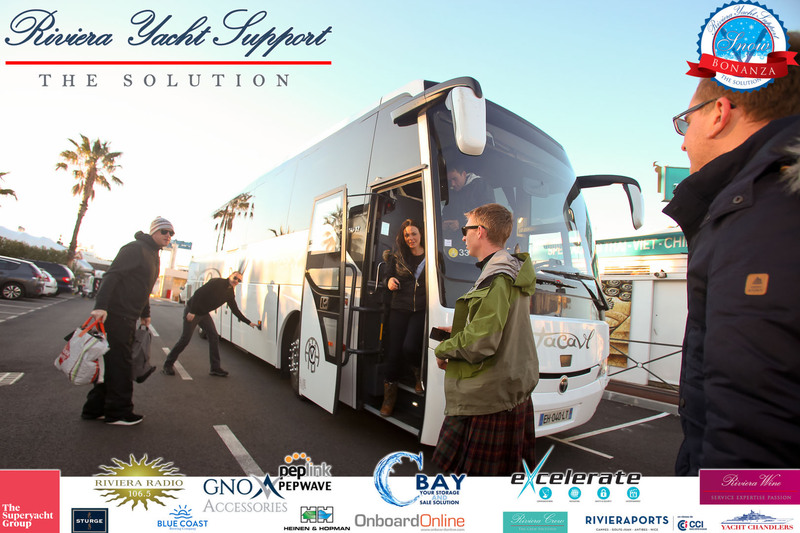 A bus left Cannes at 6.45am and collected more attendees from Golfe Juan before meeting up with the Nice participants enroute. 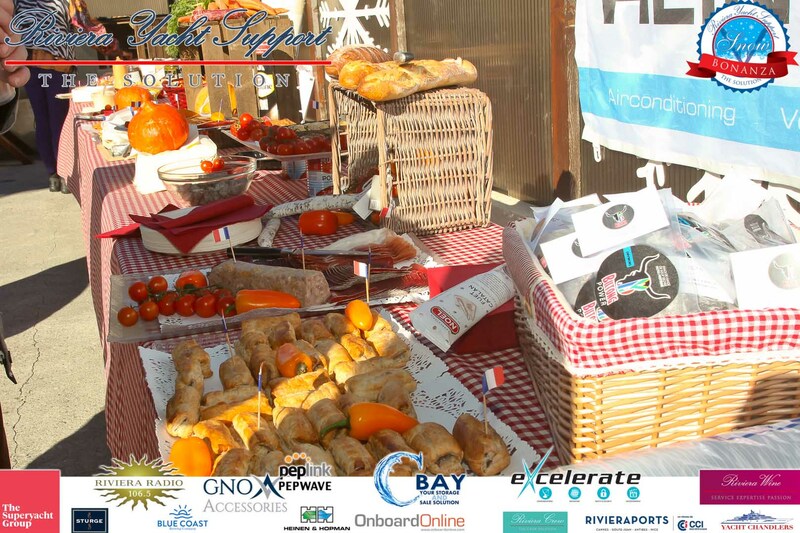 All participants received a breakfast pack with coffee, juice, water, croissant, pain au chocolat and fruit to fuel them up for the day; the lucky Bonanzees who departed Antibes were also treated to bacon and sausage butties courtesy of Emma and the team from So-sij. 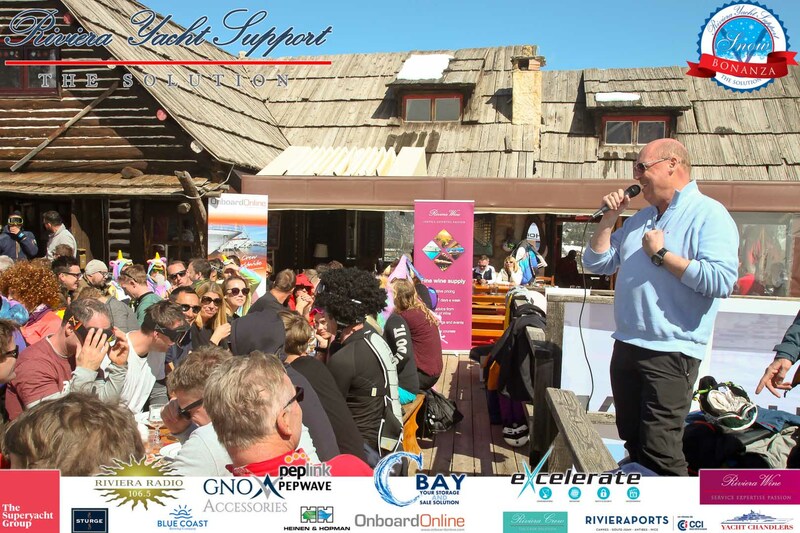 Enroute to Auron, all of our valued Sponsors for the day were introduced and ski and snowboarding action videos were played on board to warm up participants and get everybody in the mindset for a great day ahead. 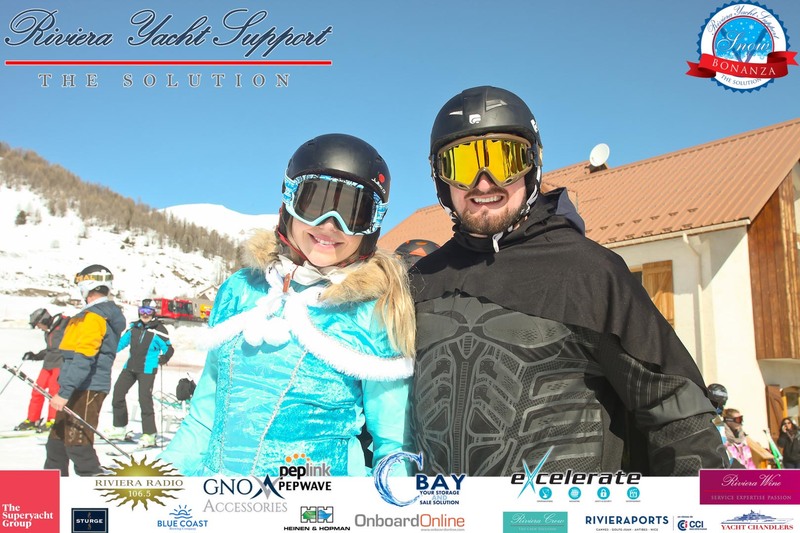 For the first time, our rental partners Intersport set up our own dedicated rental zone where people who had pre-booked their gear online could collect their skis, snowboards and additional rental equipment as soon as we arrived and it was ready and waiting to go. 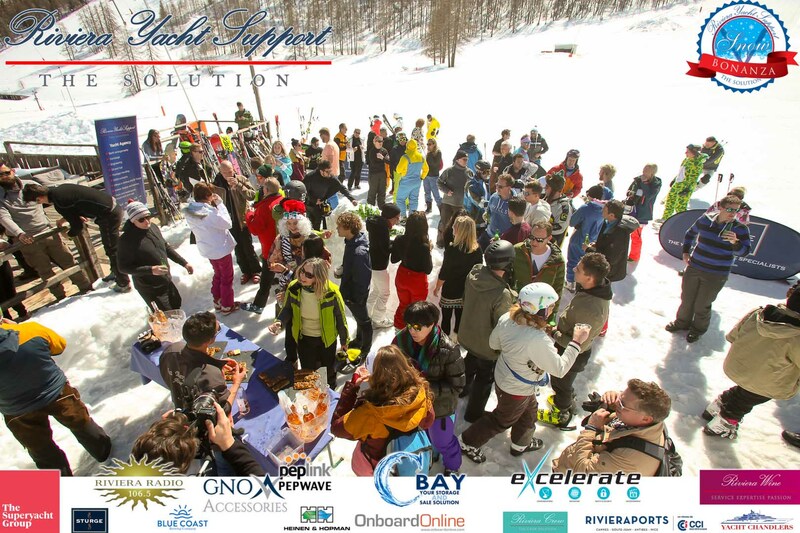 This was a great start to the day as it meant participants could gear up quickly and head straight for the slopes for a morning of free ski time. 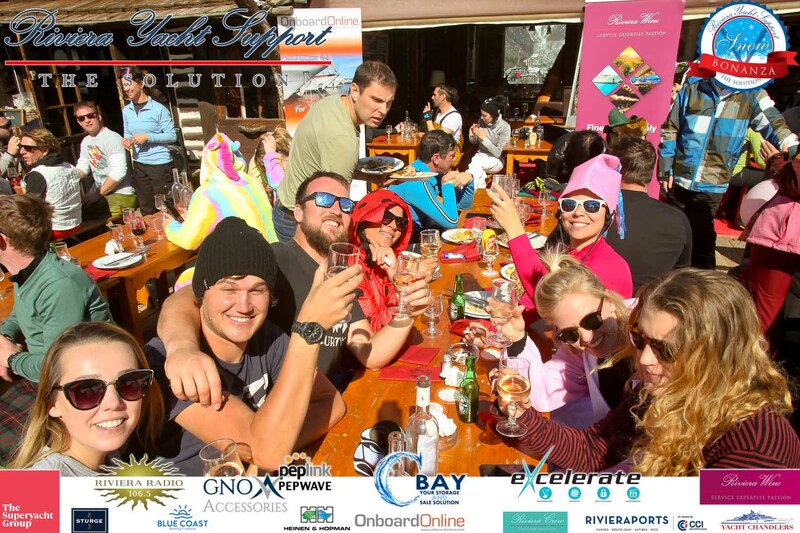 At midday, everyone met for an apéritif at La Bergerie which is located on the lower slopes. 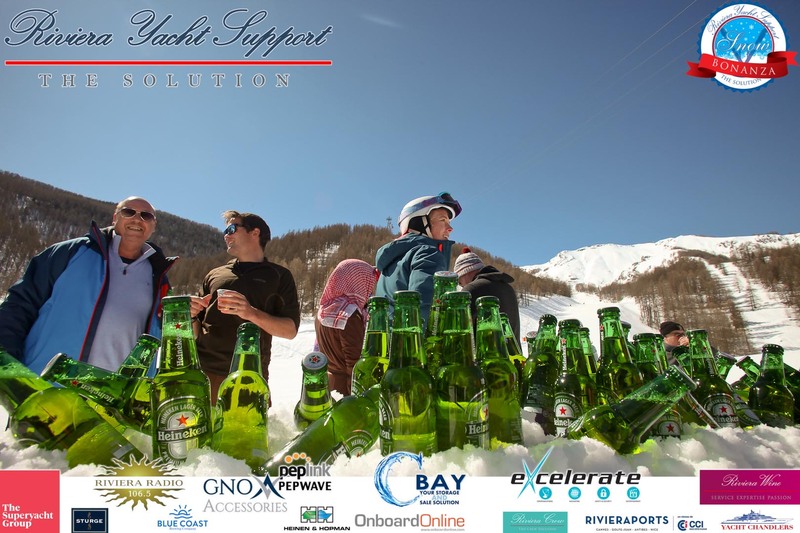 Here, we started the first of many video interviews with our top Sponsors and all participants enjoyed having a snack, cold beer or glass of rosé in the Auron sunshine. 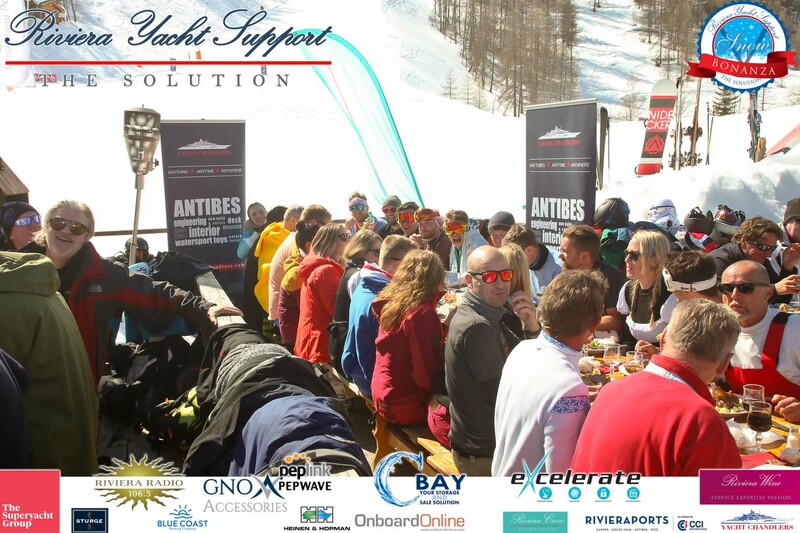 Our main Sponsors for the day were introduced again before we all sat down on the sunny terrace at La Bergerie for a hearty 3-course mountain lunch with wine and coffee. 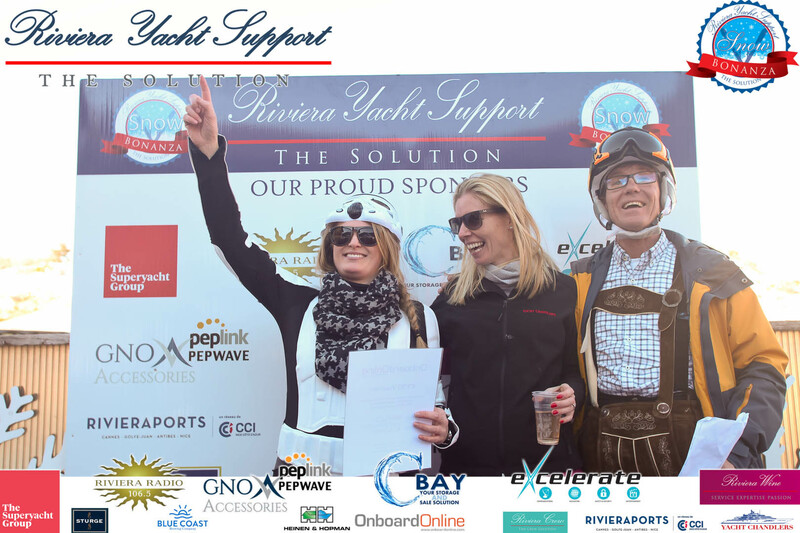 Diners enjoyed cold cuts, lamb shanks or vegetarian risotto paired with wine supplied by Riviera Wine and followed by dessert platters with fruit, petit fours and coffee. 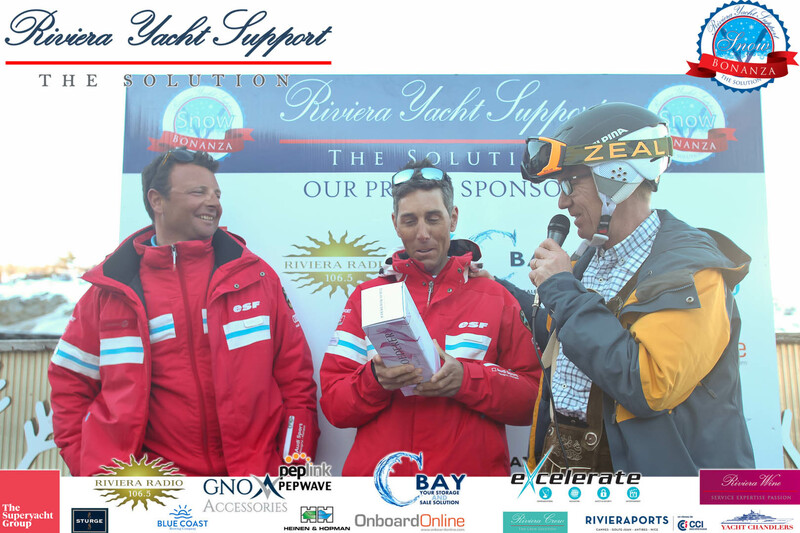 Sponsors speeches kept the mood upbeat and a few Bonanzees even sneaked in a shot or two of Génépi ! 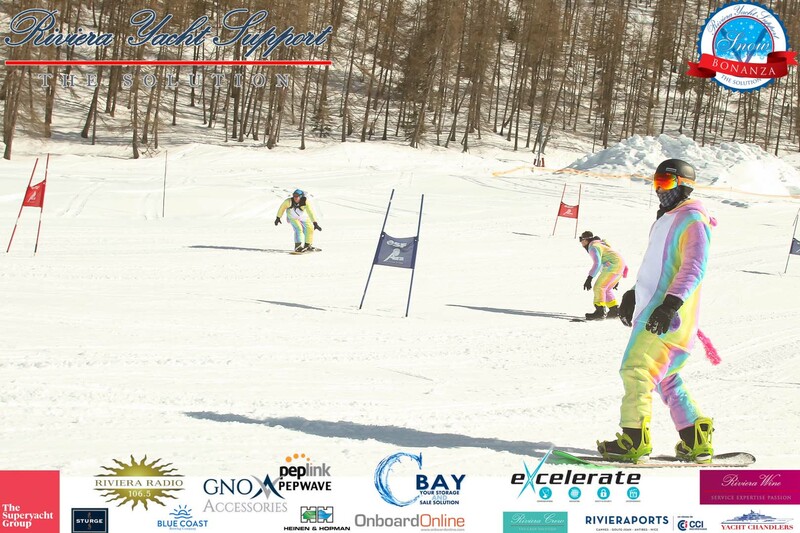 After lunch, the ESF ski school (who have kindly set up the slalom challenge every year), laid out the course for a triple parallel slalom course adjacent to the restaurant where keen competitors challenged each other to the finish line to receive a shot of Génépi. 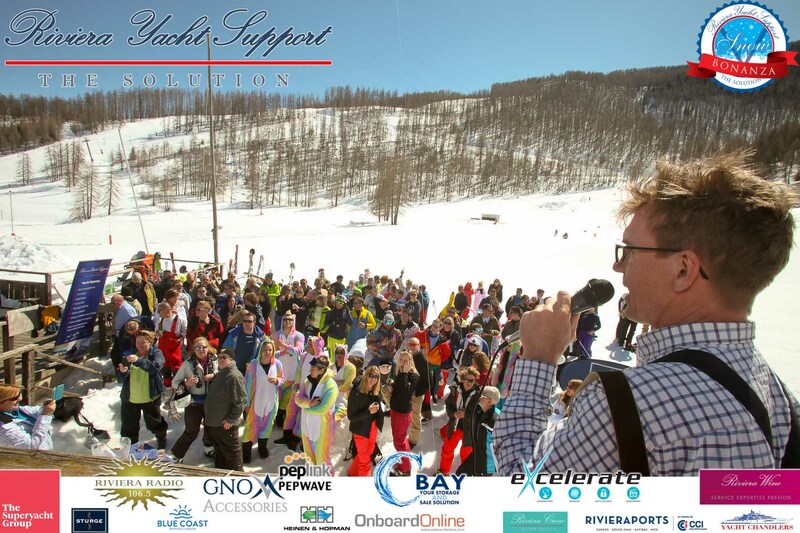 Sarah Lycett from Riviera Radio did a great job announcing the competitors - what a great sight to see many participants in fancy dress costumes hurtling down the mountain, there were indeed some very good skiiers and snowboarders with fast times! 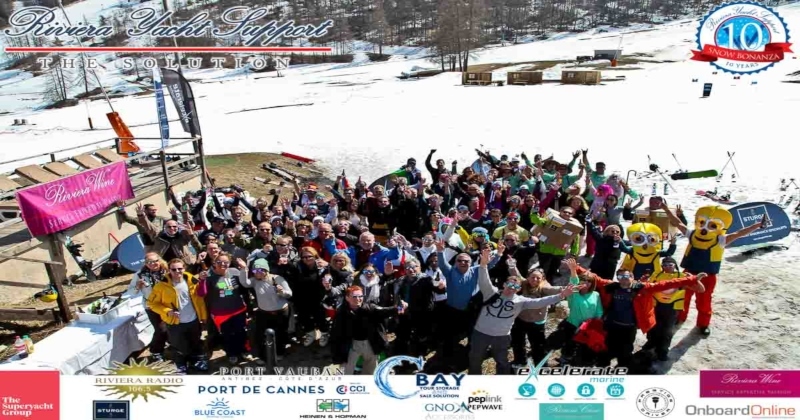 Following the slalom competition, some participants headed off for more free ski time while others relaxed on the terrace at La Bergerie for a drink in the sunshine. 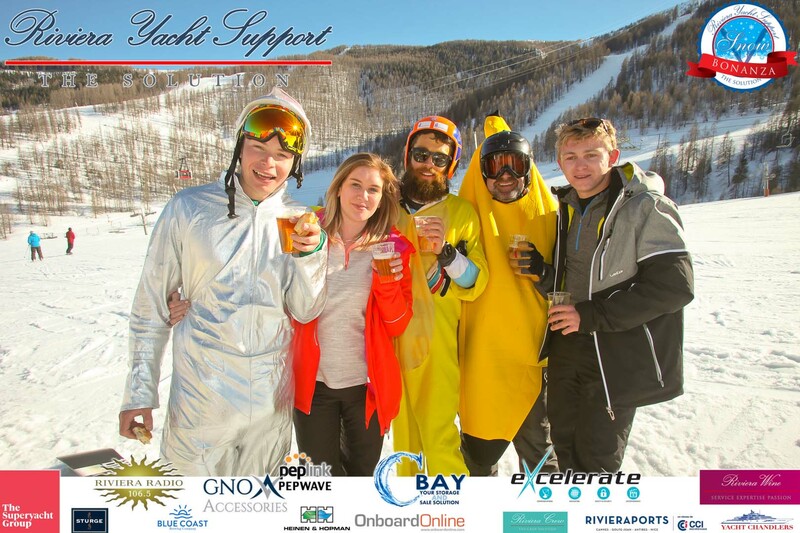 We all then headed uphill to L'Alpage for the après-ski session that began at 4pm. 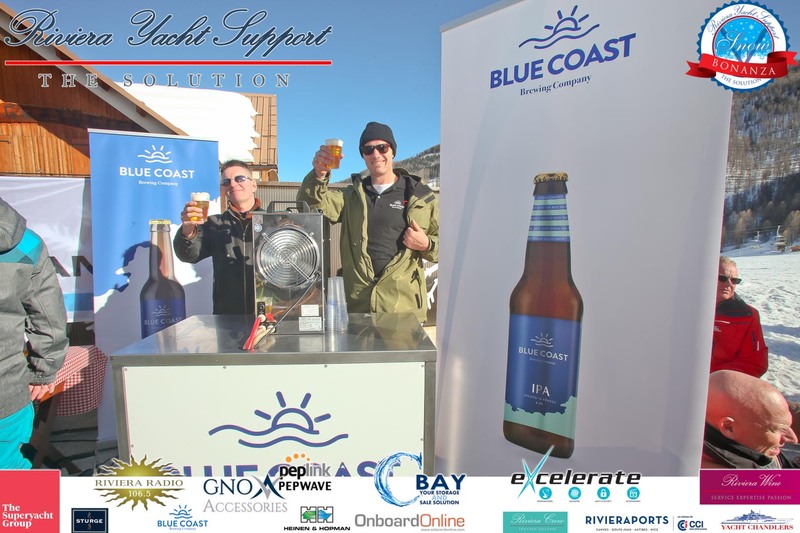 We were very happy to have Blue Coast Brewing join us as après-ski Sponsor this year with their range of top quality craft beers, and the Riviera Yacht Support team did a great job setting up the tables with a range of delicious nibbles and snacks. 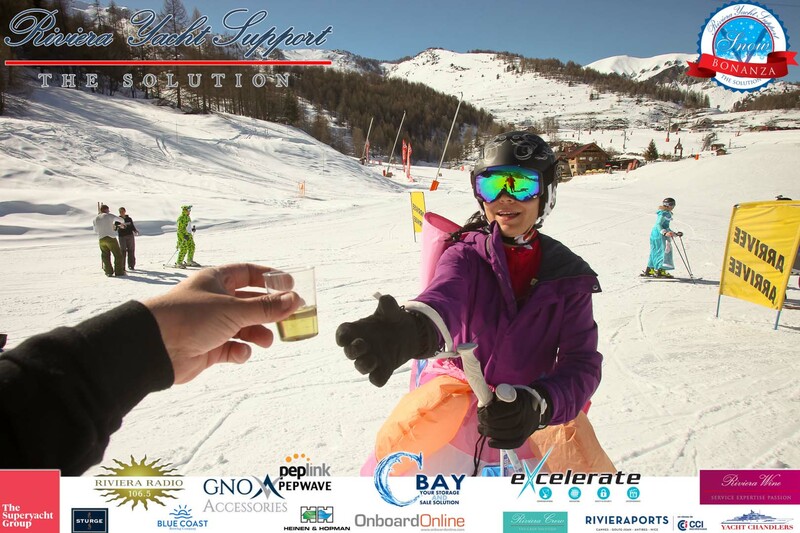 The ESF ski school team and Owner of L'Alpage restaurant were also gifted a bottle of Champagne for kindly supporting our day. 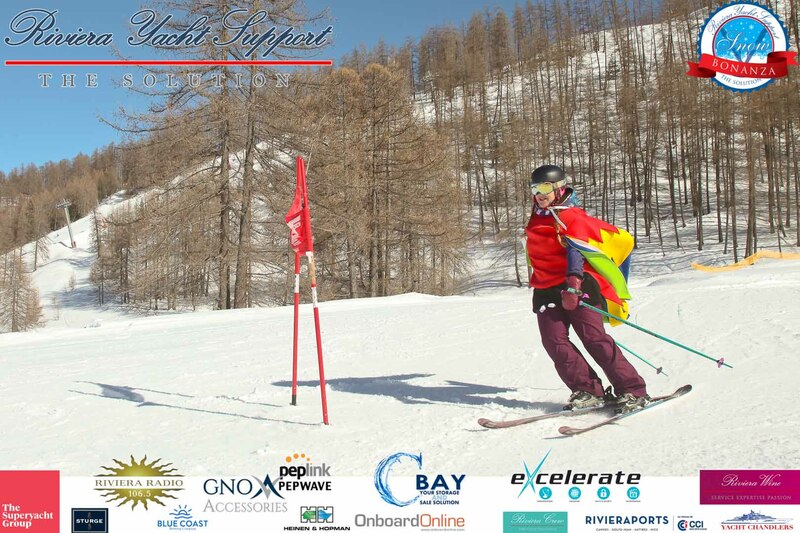 After prize giving finished, everybody reluctantly jumped back onto the buses to head back to the coast. 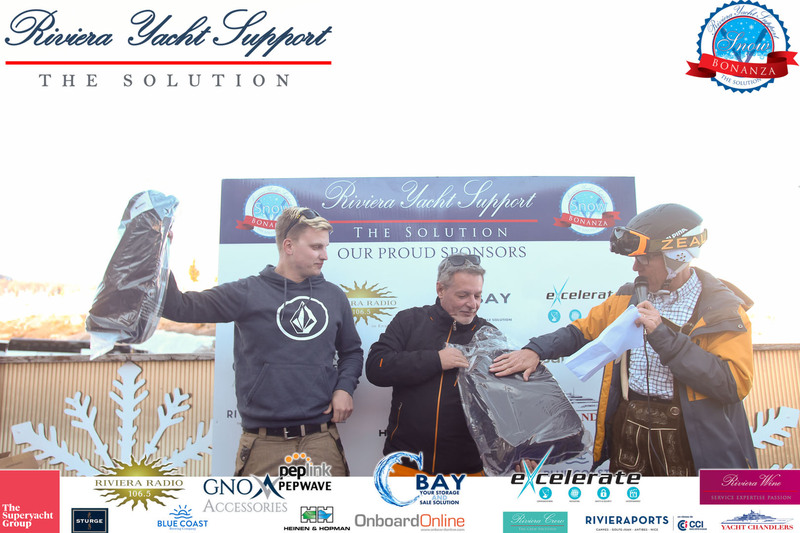 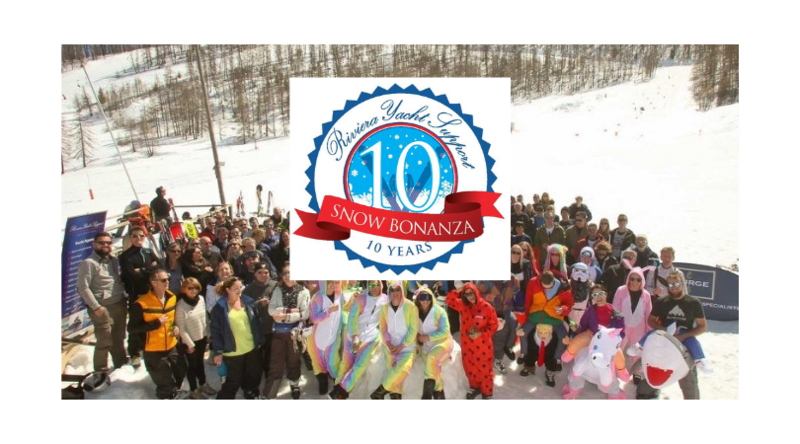 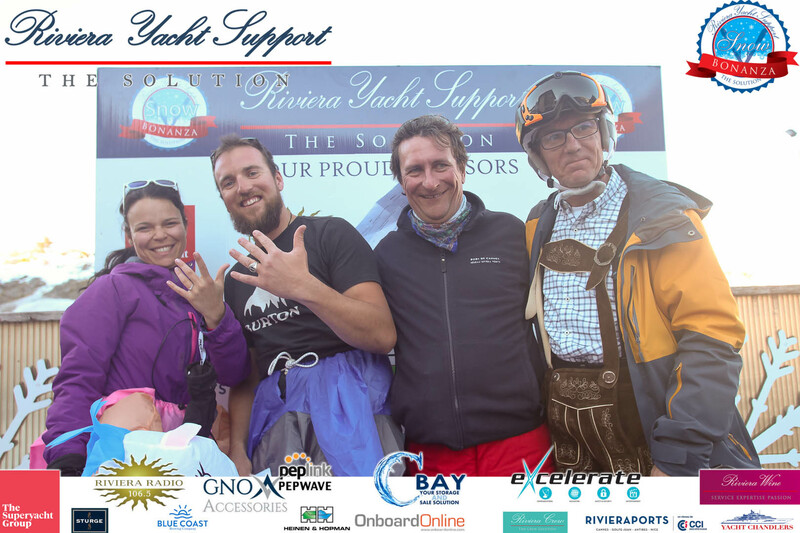 THANK YOU to everybody who attended the 9th Riviera Yacht Support Snow Bonanza, the day was a huge success and we look forward to seeing everybody back next year where we celebrate the 10th year anniversary! 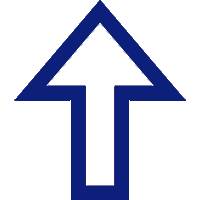 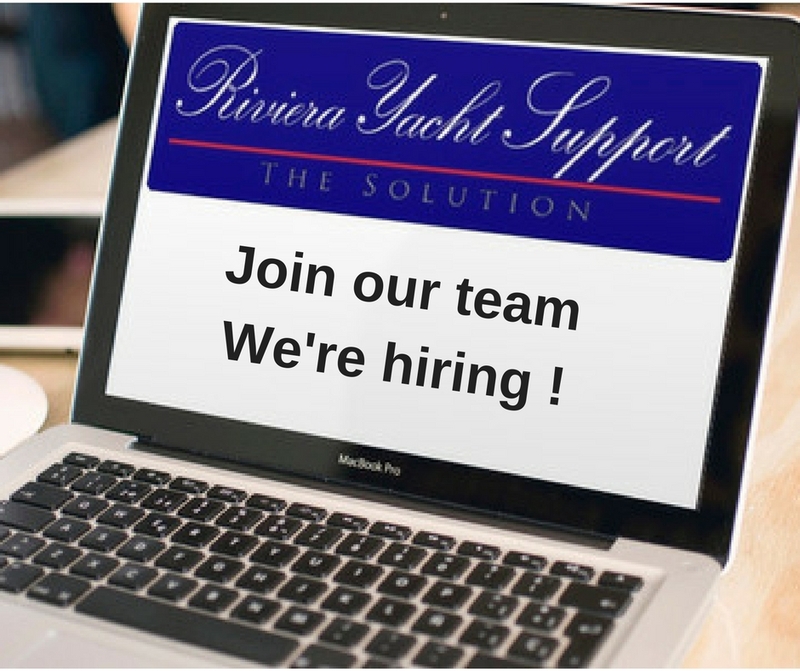 You can be assured that next year will be more dynamic, more exciting and more thrilling than ever before. 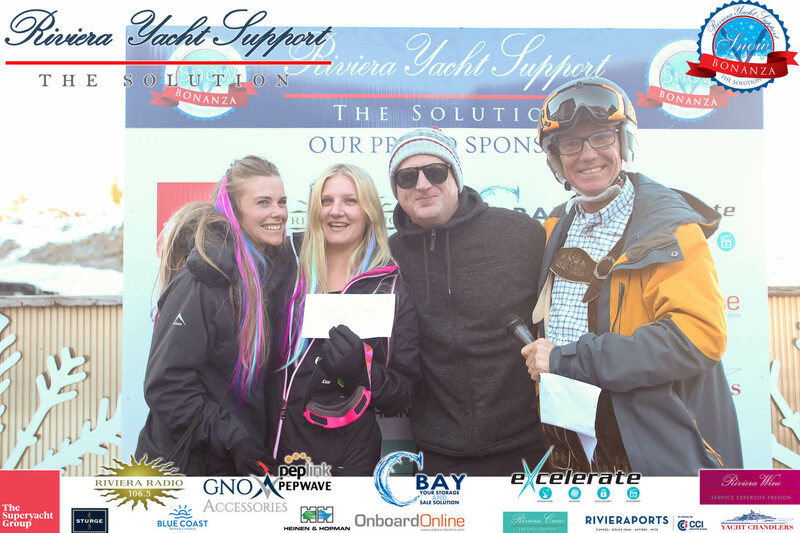 To view the 2018 Riviera Yacht Support Snow Bonanza photos, please click on the light blue button below to be redirected to the Facebook photo gallery. 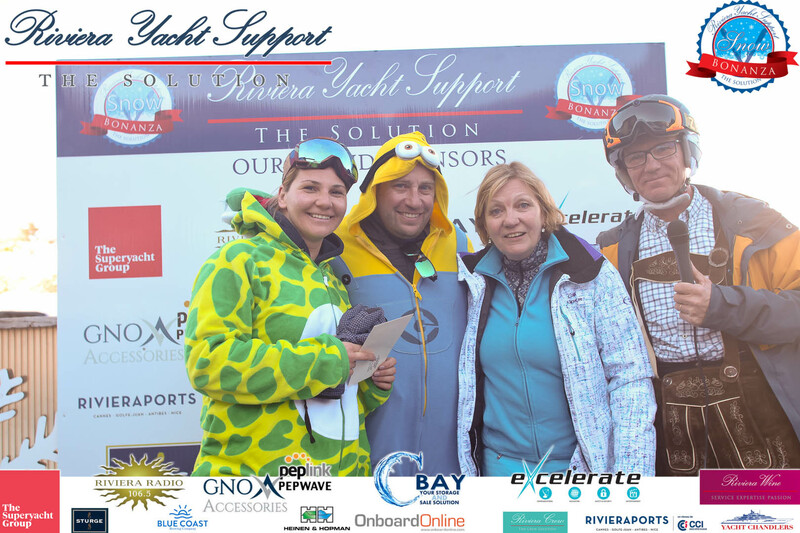 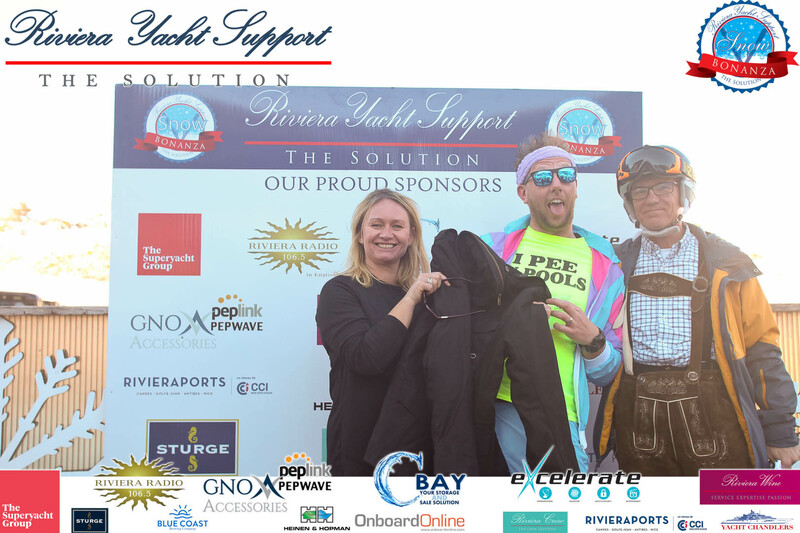 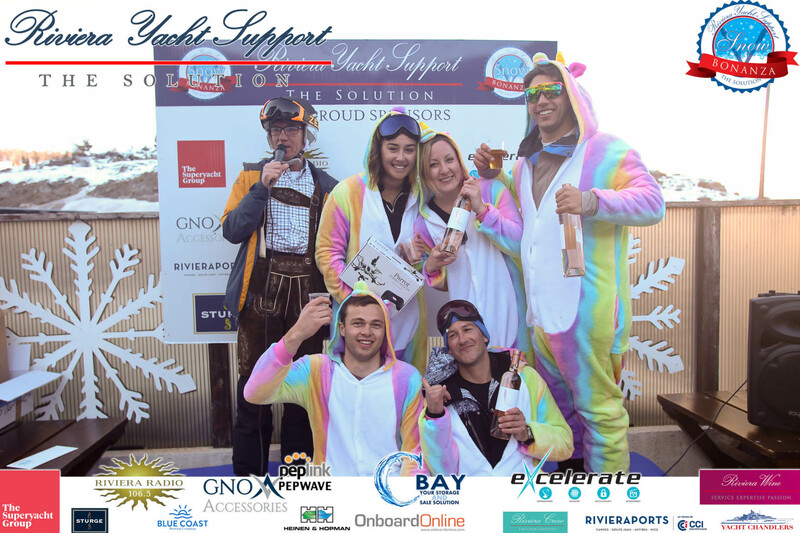 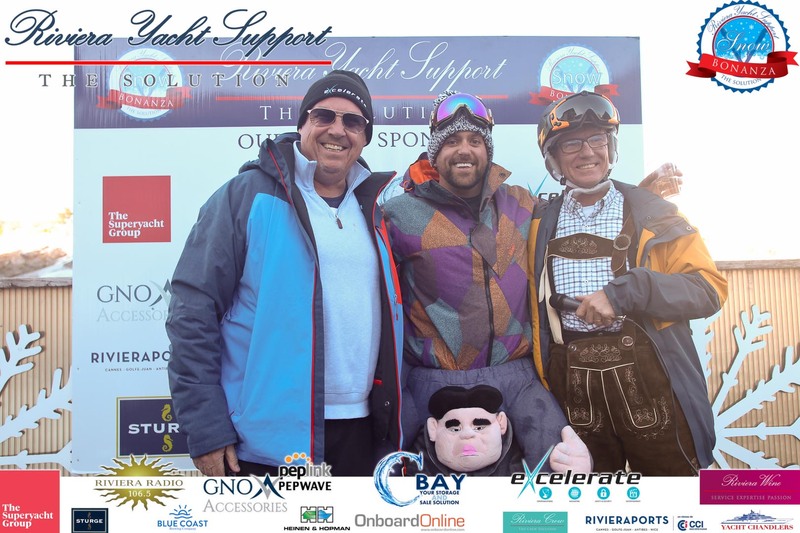 THANK YOU for making the 2019 Riviera Yacht Support Snow Bonanza a success!